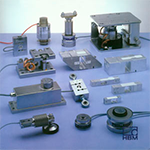 With it unique “ Flip down Indicator” the WeighSouth Medical WM-200 easy converts from a stand on scale to a compact unit for easy portability. 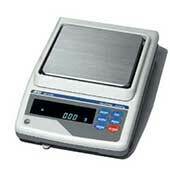 Its large base make patient weighing easy and the large LCD display can be easily viewed. 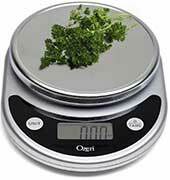 The scale features a robust carry handle and an optional carry bag. BMI ,and auto hold of weight are standard features.